The popular Fall Home Expo returns to Comox this September! Get inspired at this FREE three-day event, showcasing the newest and best products and services for your home improvement projects. Local professionals will be available all weekend to discuss the plans you have for your home, and they want to make them a reality! Whatever your plans include, from selling your own home or buying into the real estate market, a large-scale renovation to your home, or minor cosmetic changes, you’ll find what you need here! There will be in-booth demonstrations taking place all weekend, as well as prizes to be won throughout the show. Join us at the Comox Valley Fall Home Expo, held the weekend of September 21-23, at the Comox Recreation Centre at 1855 Noel Ave in Comox. 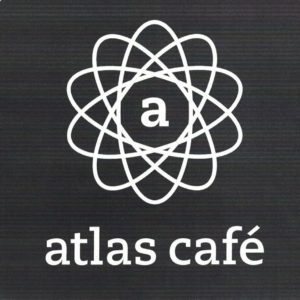 Free admission all weekend, plus a chance to WIN a fabulous dinner out at Atlas Cafe! Looking for information for Exhibitors? Click here to switch to the Comox Valley Fall Home Expo Exhibitor Information!